Earlier today we’ve reported that HTC One (M7) is getting updated in Europe and now we have another major manufacturer doing the updating as announced earlier this year. 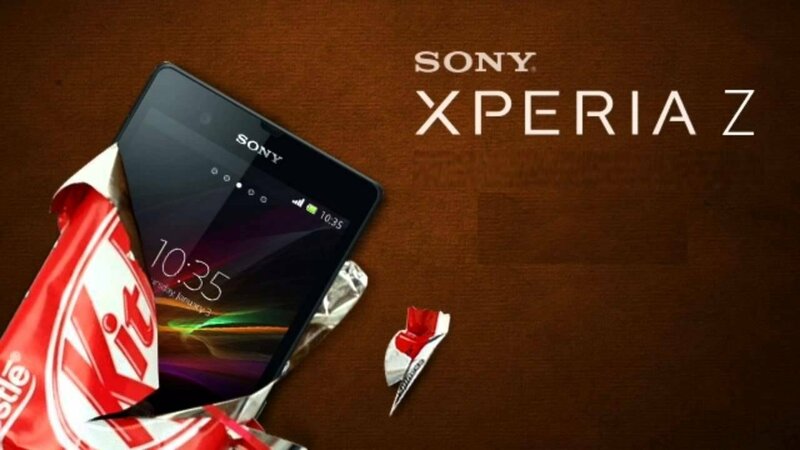 Sony is rolling out Android 4.4 KitKat to Sony Xperia Z, ZL, ZR and Tablet Z devices. Sony pointed out that the rollout will vary depending on the market, which is expected of course. When done with the listed devices this Japan based giant plans on giving the KItKat treatment to its midrange offerings such as Xperia E1, Xperia T2 Ultra and Xperia M2. Sony is usually extremely late when updating its devices so this is a good sign.